Another month and another chance to highlight a stellar selection from the liGo catalogue. For February 2015, we've decided to face the elements – specifically, the BT Elements 1K Long Range Cordless Phone. The BT Elements 1K is jam packed with features, all enclosed within one of the most rugged exteriors you'll find on any phone outside of a combat zone. Designed with its massive 1 kilometre range, the Elements 1K is perfect for job sites or businesses with large outdoor areas where anyone might roam a great distance from the phones base station. With its extensive weatherproofing and anti-dust measures, the Elements 1K is built like a tank and ready to stand up to just about any challenge. Part of the brilliance in the Elements 1K design is its no-nonsense, go-anywhere attitude. There is not a lot you can do to really harm the Elements 1K too much: chuck it against a wall, leave it in the rain, cover it in dirt – it will still probably keep working. Its capacity to stand up to varied abuses makes it great for the home or the job site – even if you don't have a hazardous construction site which your phone needs to endure, you might have some rowdy children or some clumsy roommates. With a wide scope of features for controlling and monitoring calls, the BT Elements 1K gives you a huge range of control over your communications. 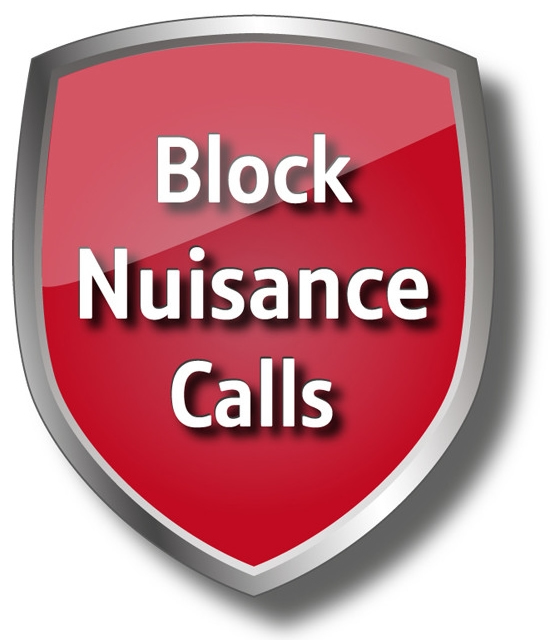 Easily setup nuisance call blocking to bar calls from payphones, international numbers, withheld numbers, or easily setup your own list of numbers to block calls from. Enabling the phones Do Not Disturb mode lets you get some peace and quiet by barring all incoming calls. However, you can add an additional layer of control by using the built in VIP list, which lets you specify certain numbers that can get through even if Do Not Disturb is enabled. This is more control than your typical phone offers by a wide margin – distinguishing the Elements 1K as a powerful selection for anyone with call control as an important feature, and one of the reasons I've selected it as this months feature. But the Elements 1K doesn't stop here: parental controls add a whole extra dimension of possibilities, letting you block outgoing calls to international numbers, mobile phones, or premium services which could rack up charges on your phone bill. In addition to its rugged design and massive list of features, the BT Elements 1K phone is well rounded with a 30 minute integrated digital answering machine (which can be accessed via the handset,) a 200 entry phone book, an exceptional 10 hours of talk time and 250 hours standby, all making sure the phone is well-equipped to serve its functions as the cornerstone of your home or offices telecommunications. If you're looking for something rugged yet stylish, simple yet functional, easy to use and hard to break, this is a selection which is hard to beat. With all of the features of a top-of-the-line phone packed into a massively versatile device boasting far more than many of its competitors even attempt to offer, the Elements 1K from BT is a unique and intriguing offering worth investigating further. This entry was posted in General on 09/02/2015 by Max.